The beautiful mom of one who was formely linked to VJ Adams tied the knot with her baby daddy Mr Clement recently. The couple are the proud parents of a daughter. Are you On Twitter?  Follow @Realhitz1for news and job updates.